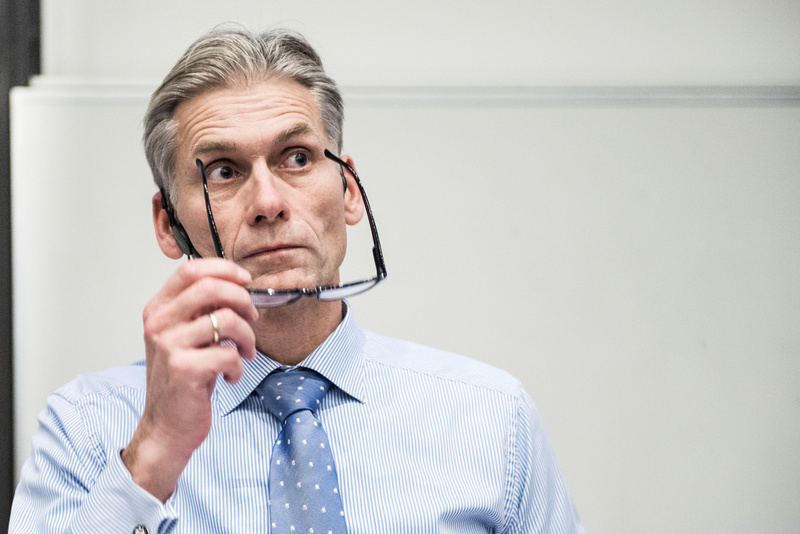 Thomas Borgen has resigned as a result of money laundering scandals, Danske Bank announces in a stock exchange announcement September 19, 2018, filer shows Thomas Borgen, CEO in Danske Bank in Copenhagen, Denmark, November 16, 2017. Picture taken November 16, 2017. An internal probe identified 200 billion euros in payments made through its Estonia subsidiary from 2007-2015, a “large part” of which were suspicious and an unknown number of which constituted money laundering, the bank said.